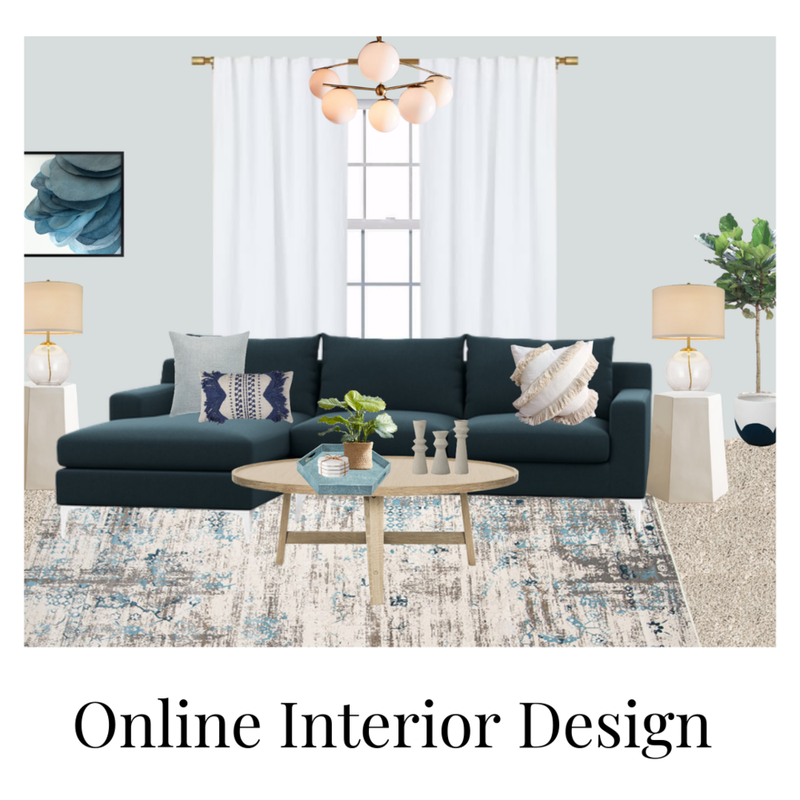 blog — Melissa Grieve Interiors | Online And Guelph In-Person A description or summary of the article. 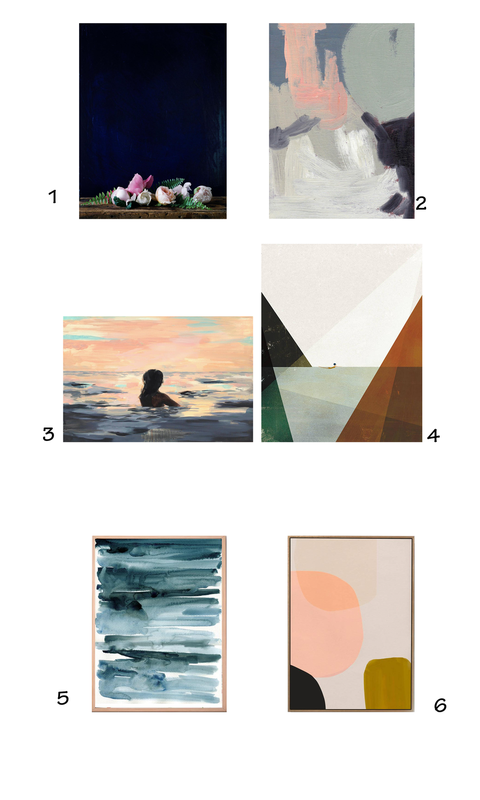 Here is a roundup of some fun, affordable art that you can add to your space for a quick refresh. Also check out local artist in your area, you may be surprised what you can pick up and original art is always a great investment. My only rule with art is, buy something that makes you smile or that you love looking at. Everything from Minted is designed by an independent artist. I use them all of the time for client work, you can purchase the pieces framed or unframed. 1. 2. 3. 4 .5. 6. 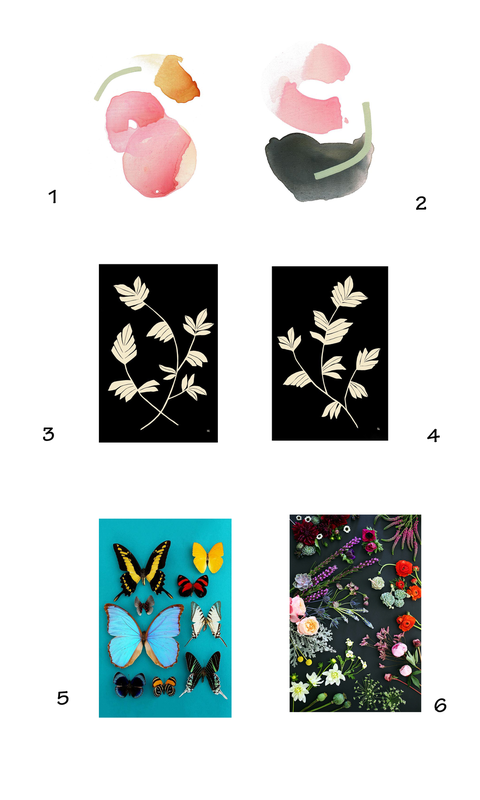 I absolutely Love Juniper Print Shop, fun super affordable prints. You can either get an instant download or she has now added matte paper prints. 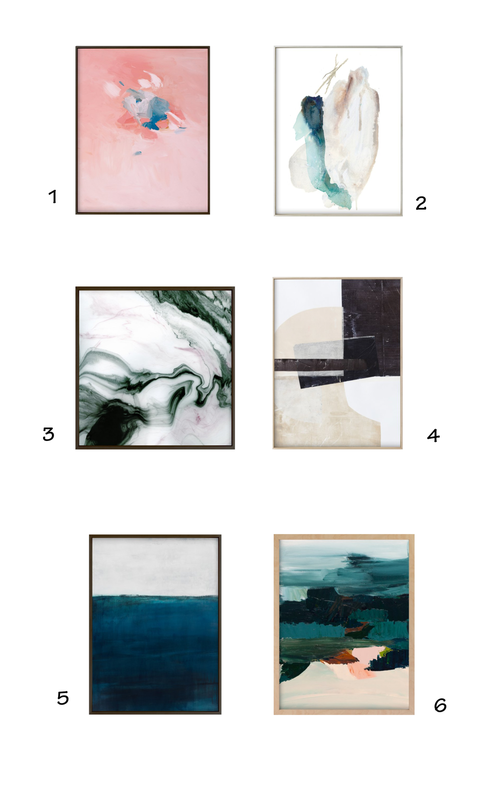 I am eager to try her oversized prints that fit in IKEA Bjorksta canvas-style frames. 1. 2 .3. 4. 5. 6.
etsy is an amazing resource for all things home related. You can definitely get lost for hours looking but I have found so many amazing shop owners for art, lighting, pillows and accessoires. Need help figuring out your own design style, take my quiz, it’s fun and easy! I don’t know about you but living in a cold climate gets me wanting to make my home cozy, inviting and looking it’s best coming into the winter season! We spend so much more time indoors throughout the winter months, well at least for me living in Ontario, Canada. I love winter activities but I also LOVE coming home to a space that feels warm, smells amazing and looks inviting. Have you heard of the Danish concept “ Hygee” it essentially means making your home cozy and no matter where you live, November is the perfect time to get started! With some simple additions to your space, you can make it look and feel amazing. Here’s a few fun mood boards with some cozy pieces for some of the main rooms in your home. Sometimes it only takes a few key elements to really make an impact on your space. Let me know how you make your space cozy! WhoHoo! It is the final week of the One Room Challenge and I couldn’t be any happier with how my room came out! Sometimes with my design work, kids, and all of their activities, I don’t dedicate the time to work on my own home. Which is pretty funny since I truly believe that having a beautiful home impacts all faucets of your life. Clearly time to walk the talk! I love this challenge, it really gets you committed and gives you an end date, which I always work well on a deadline! Let me take you through the space and show you how everything came out. First thing was painting the floors white, which all of my main floor, has white painted floors. I live in a 128 year old victorian and the floors have seen better days. Yes, you have to clean them a little more but truly I don’t find the maintenance to be that bad. I would really recommend sealing the floors, I top coated mine with 4 coats of urethane. I had the walls painted a deep blue but I really wanted a deep colour on all of the walls, trim and fireplace. The walls are Benjamin Moore 2129-20 Soot, a deep navy blue that looks almost black at some points of the day. The art above the chairs I already had there, the painting is by a friend of my husbands, the oval mirror is a thrift store find that I painted and the shadow boxes hold horseshoes that were found under my family cottage. I also painted the mirror on the mantel it was nickel finish and I gave it a quick brushing with a gold leaf paint. You can really see here how painting the door, trim and walls the same colour really makes the space. I needed the smallest of side tables and found these really cute ones with spindle legs that fit perfectly in the space. Since this space is quite small, I needed a small scale round coffee table and this one from wayfair works great, ands it adds in a bit more white and brass to the room. I went back and forth on the art for this wall but I love the final choice. You can sit and stare at this piece forever. I absoultly LOVE Jennys Print Shop and her affordable downloads! 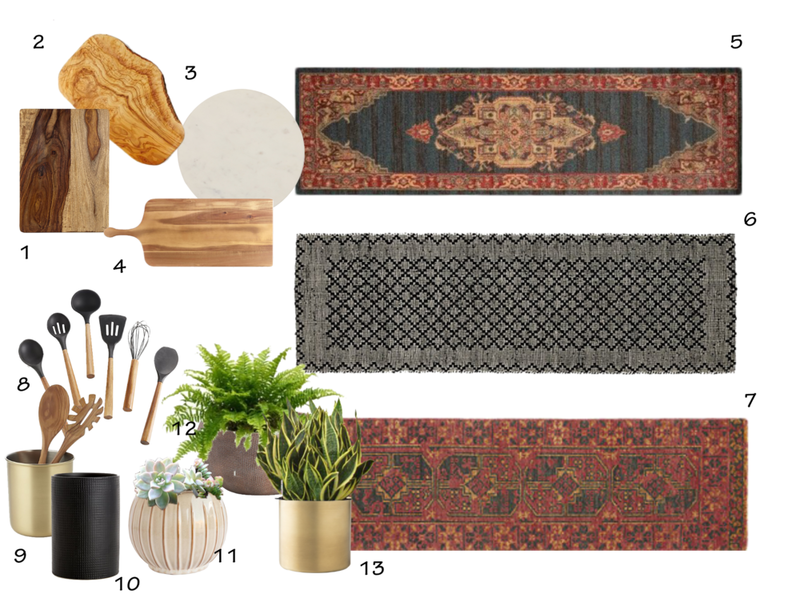 The rug is perfect in the space, ideally it would cover more of the floor but with the shape of the room this is the only size that would work with the fireplace hearth and the depth of the room. You can really see in this shot the scale of the space and it is open to my dining room which has white walls, trim and floors. It is the perfect spot to hang out in after dinner or to read a book in the afternoon. I love this light, it adds the perfect sparkle and I have it on a dimmer to control the amount of light in the space. The graphic pillows add so much interest to the space. The window treatments are Ikea panels which I added fabric panels, pleated trim and hung them on rings, they look like custom curtains for an affordable cost. Make sure to check out all of the other amazing reveals from the Guest Participants and the Featured Designers!